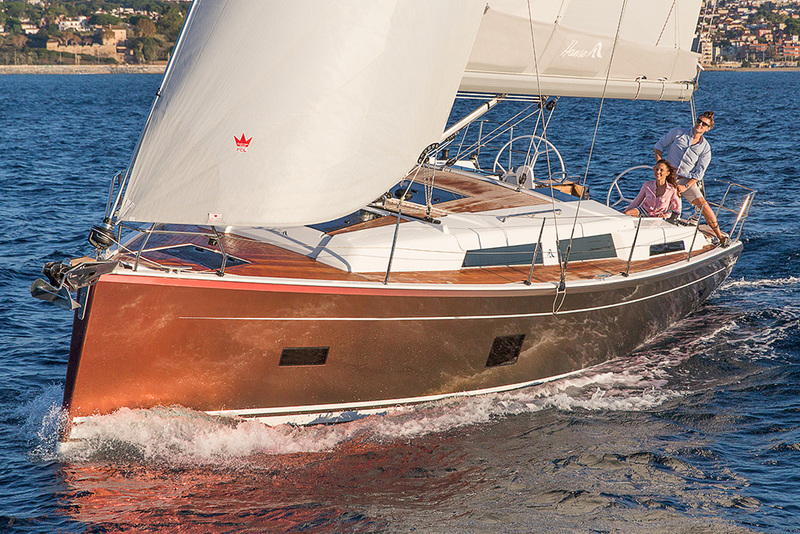 Our sun is the fire and energy of life. 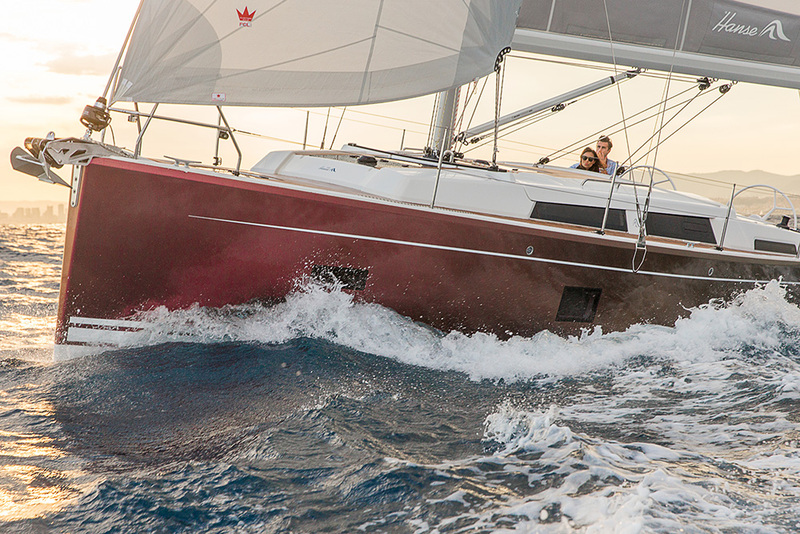 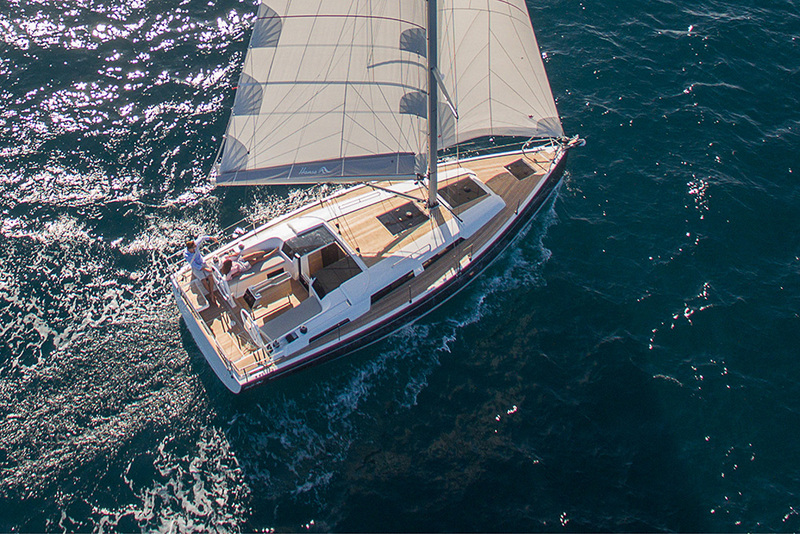 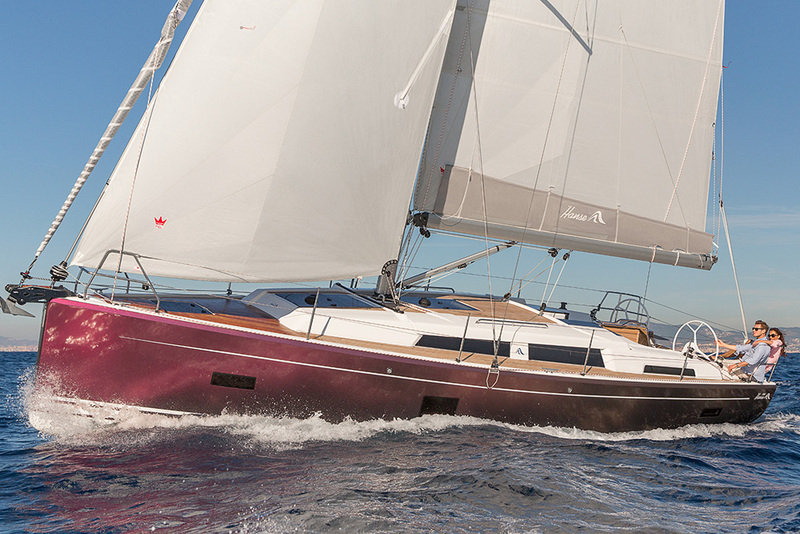 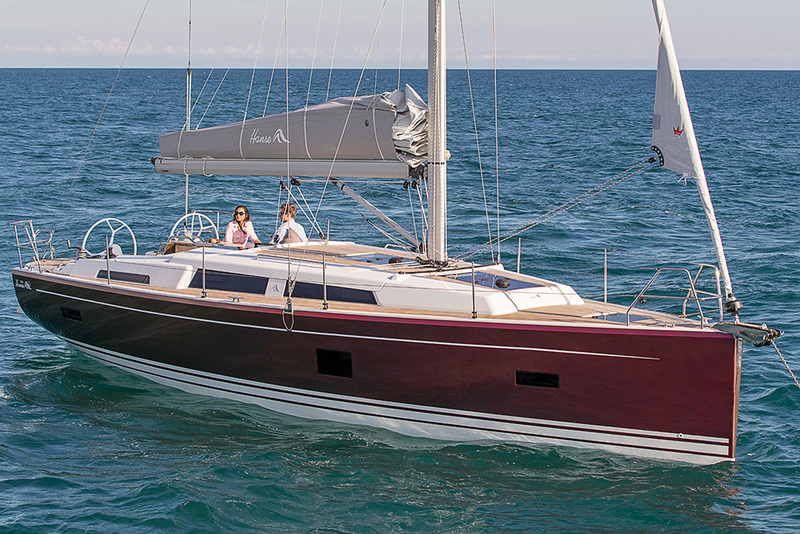 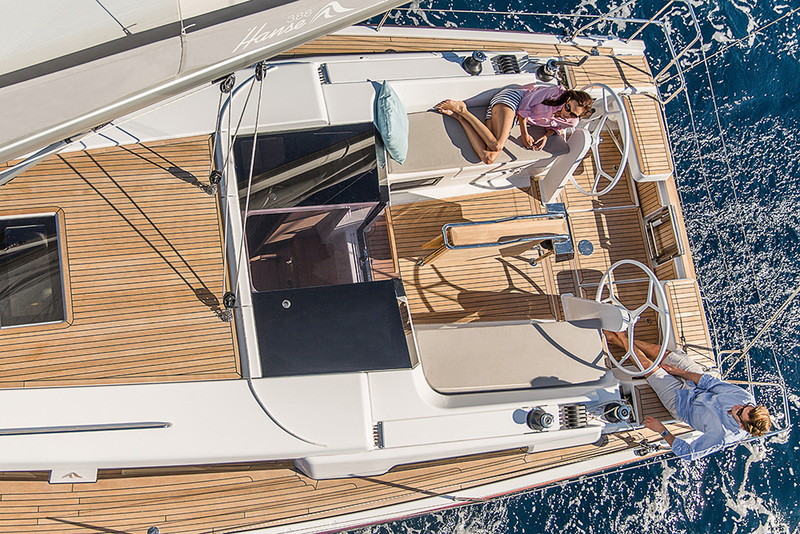 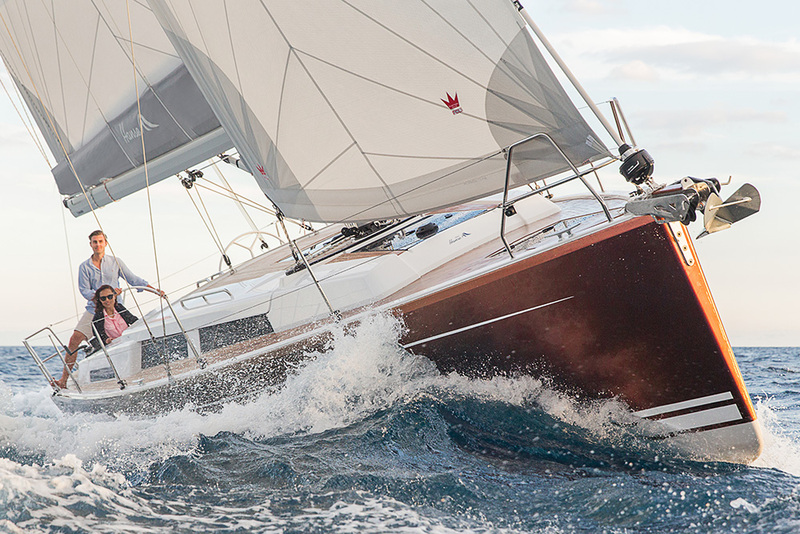 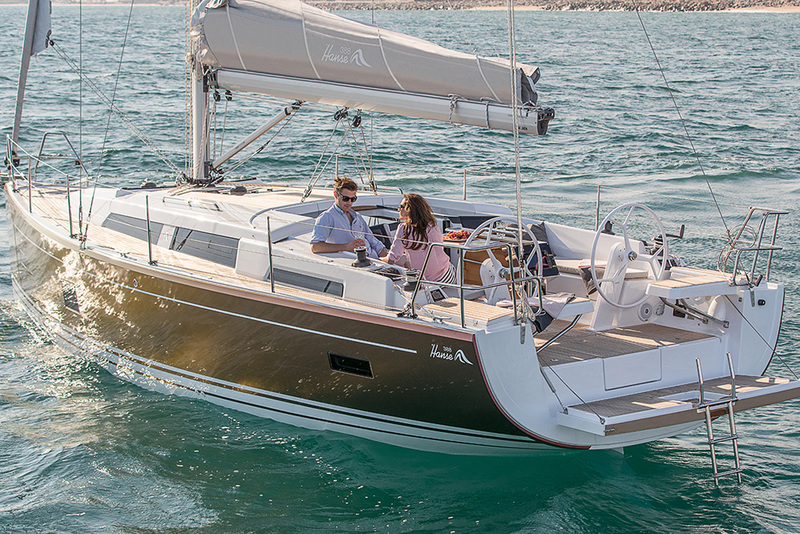 That’s why, with the new Hanse 388, we have created a cruiser that lets in more sunlight below deck than any other yacht in its class. 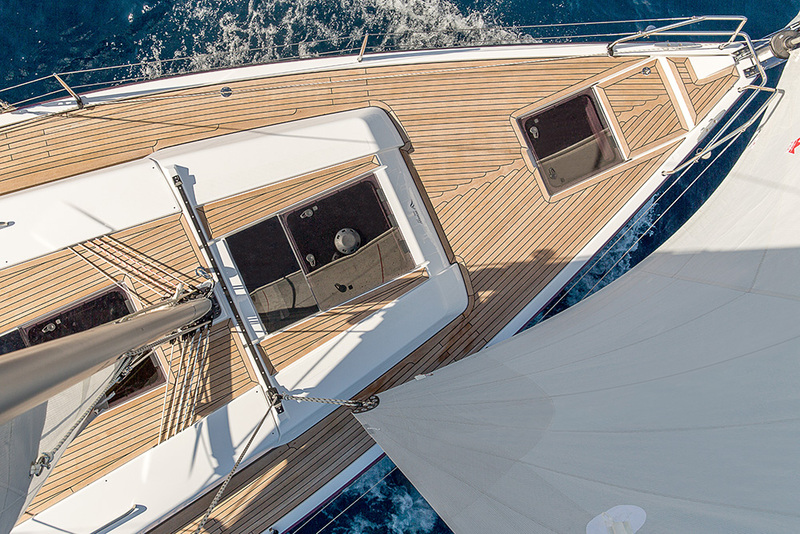 A record number of portholes in the hull and on deck – and even alongside the companionway – flood the saloon with natural sunlight the whole day through. 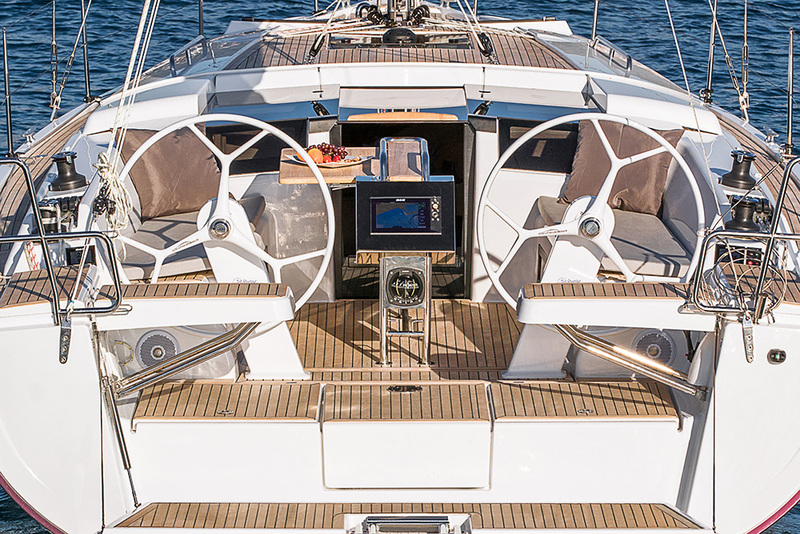 The well-structured, large cockpit and the generously designed deck spaces invite you to relax under the sun. 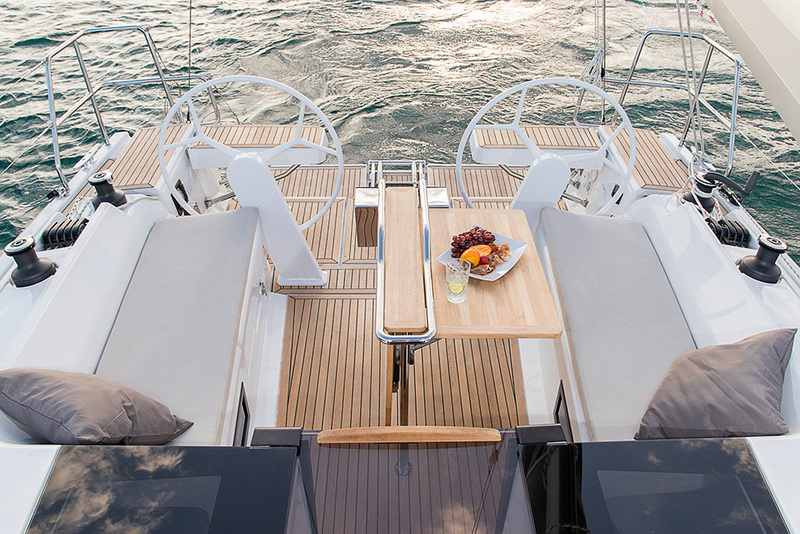 Come aboard and discover more about the luxury of enjoying from the sun to the fullest.